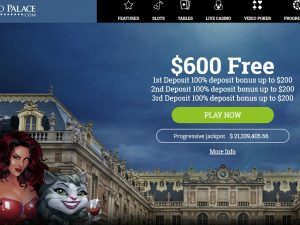 Black Diamond casino review and ratings prepared by Nabble team. 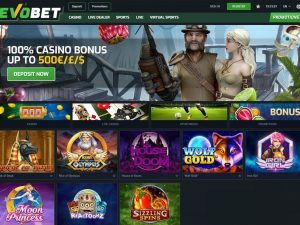 Casino offers over 1000 different casino games from variuos game providers: BetSoft, Microgaming, Pragmatic Play, Octopus Gaming, Rival, Betsoft, ViG, Vivo Gaming, Habanero. Game selection includes slots, table games and live dealers games. 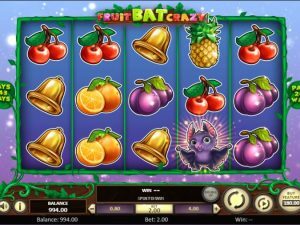 Among most popular would be Double Exposure, Multi-hand and Royal Blackjack, Black Diamond, Crystal, Electronic and Titanium Roulette, Craps, Casino War, Baccarat and slot. RTP percentage – 96.00%. USA players are not accepted. We have included Black Diamons casino ratings below, with overall score of 7.5 out of 10. 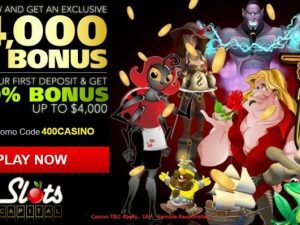 Latest Black Diamond casino bonuses. 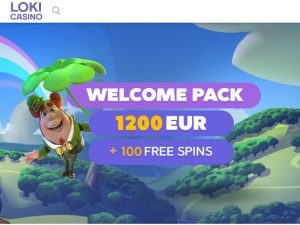 Great welcome bonus pack: 675% total in welcome match bonuses over first 5 deposit, 25 free spins and Monday 15% cashback on your previuos week’s losses – credited as CASH. 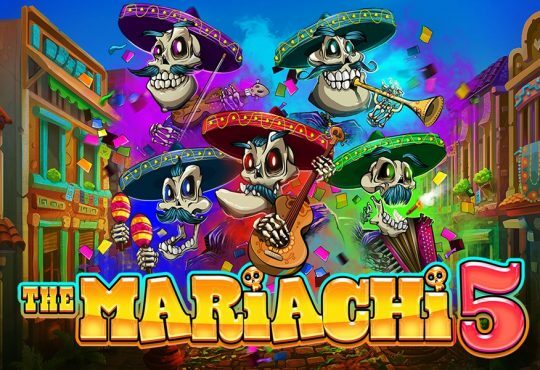 Best casino tournaments and monthly promotions.